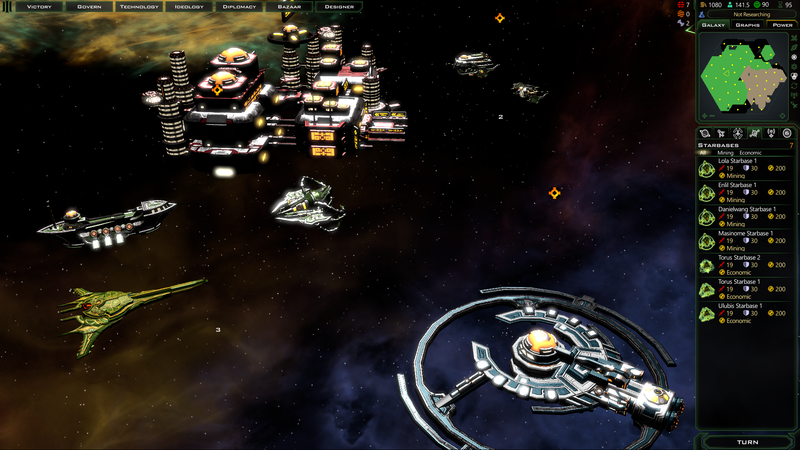 Beta 1.7 for Galactic Civilizations III is around the corner! Want to talk about it? So do we! Join lead designer Paul Boyer on Twitch @3pm ET on 3/24! Update: Replay is on YouTube! Patch notes! We love to read em! Thursday? This is blasphemy! This is madness! Of course, I'll be working that day/time... Hopefully there will be a YouTube up soon afterwards! +1 for the patch notes. Wonder if there will be any Easter Eggs in 1.7. Thanks, going to watch now! Managed to catch the actual thing for once, but this one deserve a re-run, for sure. Besides, now it can be paused during that trip to the "Waterloo". He he. 1.7 looks like a very good quality of life update! We only had some bits of music, and a few pictures back in the days, and we were darned happy about it! The spoiled kids of today! Best stream this year, had none of the reported troubles, minus one very minor lag spike close to the beginning. Very happy about it. No sound issues either, come to think about it! Huzzah.